Well 2017 is almost here and we’re delighted to be exhibiting again at the brilliant Gate Street Barn Open Day on January 8th. Are you getting ready to plan your wedding? 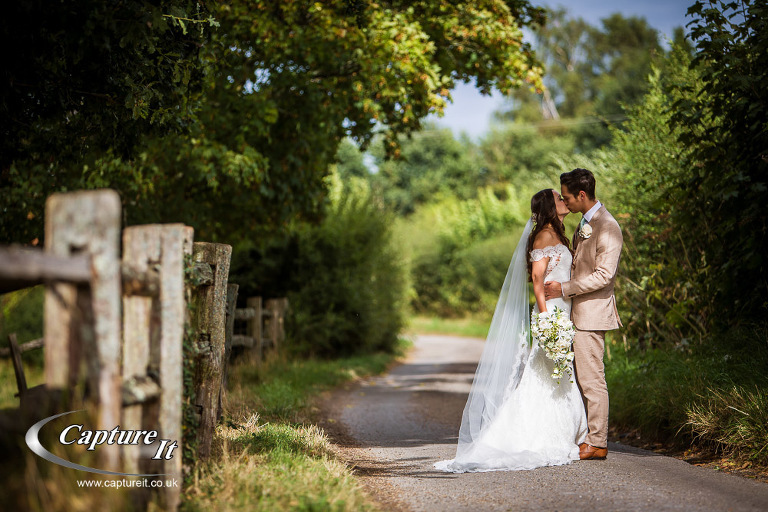 Are you looking for a fantastic venue or searching for some great wedding suppliers? If so, then come and join us for this informative and fun event. There will be loads of top tips and expert advice for planning your big day. A stunning venue to look around. Beautiful photography and lovely albums to view. Yummy food samples to inspire your menu choices. Hair and beauty tips for the big day. Great music options for daytime and evening. Come and see us (Richard and Sarah) on Sunday 8th January from 9.30am to 4.30pm. We look forward to seeing you on the 8th. Matthew Badenoch - What a stunning shoot!